Malcolm Bell’s review of our book Chasing Aphrodite (WSJ, July 1) concurred with our central finding—that American museums fueled the destruction of knowledge by acquiring looted antiquities and using what Bell calls a “fabric of lies” to obscure their complicity in an illicit trade. 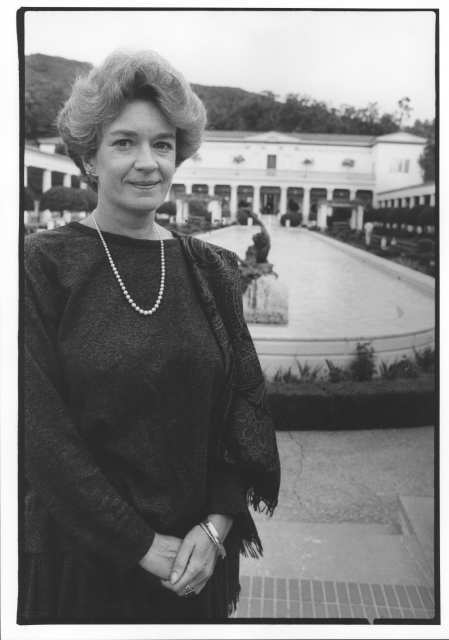 The review takes a befuddling turn, however, in Bell’s defense of Marion True, the former Getty antiquities curator at the center of the book. Bell recommends True be hired for “a major museum position.” He is apparently unbothered by glaring conflicts of interest. As we detail in the book, True twice accepted secret six-figure loans from two of the museum’s most prominent sources of ancient art. It was those loans — not her indictment by Italy for allegedly trafficking in looted art — that ended True’s career, ruined her professional reputation and silenced many of her most ardent supporters. The ethics policy of Bell’s own university bars such conflicts, as would common sense. Yet Bell urges us to ignore them. 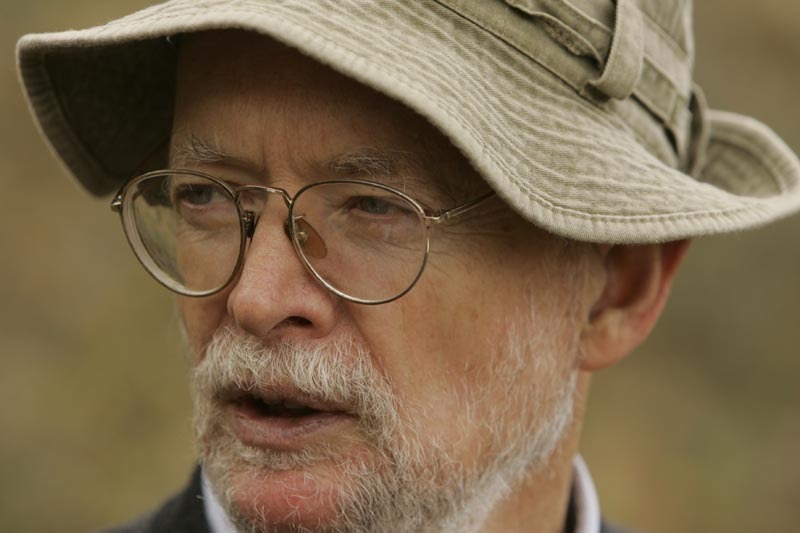 Archaeologist Malcolm Bell, who has led the American excavation at Morgantina since the early 1980s. Elsewhere in the review, Bell says we “undervalue” True’s efforts at reform. In fact, we took pains to research True’s path as a reformer, and our book details many efforts that had not previously been published. For example, under the Freedom of Information Act we obtained a previously unreleased copy of her remarks before the Cultural Property Advisory Committee arguing in favor of import restrictions on Italian antiquities, a position that won her no favor with museum colleagues. Her defense of Italy’s request (which was drafted by Bell) proved influential in the panel’s subsequent decision to grant it. Bell also claims we “repeatedly cast doubt on her actions and motives.” In his view, after some “unwise” acquisitions, True underwent a “radical change of course” in 1995, and her subsequent reforms did far more good than the harmful practices in her past. While it is tempting to think of the curator’s story as a Pauline tale of conversion, True’s actions are more complex than that, and more troubling. Over her two decades as curator, True often acted as the reformer and the acquisitive curator at the same time. She appears to have adopted both identities, and used them to accomplish her ends as the circumstances required. It is this conflicted behavior that raise questions about True’s motives. For example, in 1988, just months after completing the acquisition of the clearly looted statue of Aphrodite, True denounced a Cleveland dealer for trying to sell a Cypriot mosaic of similarly dubious origins. In 1993, when True was offered a suspect ancient funerary wreath in a Swiss bank vault, she took the high road, declining the offer because it was “too dangerous.” Yet months later, she changed her mind and recommended the wreath’s purchase. But sympathy should not blind us to the troubling complexities of True’s actions. Bell would do well to heed his own advice when he writes that True’s “bitter experience offers lessons to all parties.” Sadly, in the end it was not True’s conflicted crusade for reform that brought about the dramatic changes we have seen in recent years. It was her downfall. Jason was interviewed Tuesday on KQED’s Forum, the award-winning public affairs program in San Francisco. During the hour, Jason and host Michael Krasny touched on a variety of topics, including the fall of Marion True, the fate of so-called “orphans,” the Elgin marbles and Western imperialism. Callers had some interesting questions, including several people wondering what to do with looted objects they have come across. You can listen to and download the program here. He’ll be in conversation with Anne W. Smith, chair of the Club’s Art Forum and a long-time art professional in San Francisco. 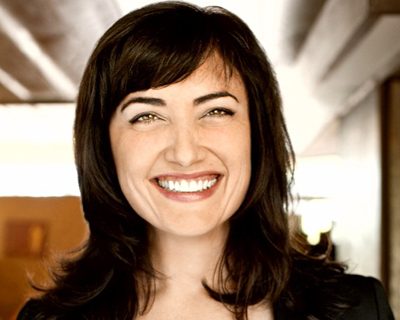 She has served as a trustee for the Book Club of California, the Film Arts Foundation, California Lawyers for the Arts and numerous other cultural groups. “Personally, I found CHASING APHRODITE an extraordinarily detailed, sometimes scary and ultimately fascinating narrative that should command the attention of curators, collectors, policy makers, arts administrators, art historians and museum goers,” Smith wrote in the invitation to the event. The program starts at 6pm at the Club’s downtown venue on 595 Market Street. Tickets can be purchased at the door, through the reservation line (415) 597- 6705, or in advance here. Also, tune in to KQED Tuesday morning at 10am to hear Jason live on Michael Krasny’s Forum. If you can’t make it, both programs will be available as podcasts. We’ll post a link when they become available. Marion True: Did the good outweigh the bad? In archaeologist Malcolm Bell’s review of Chasing Aphrodite in this weekend’s Wall Street Journal, he echoes our premise that museums have destroyed our knowledge of the past by fueling the trade in looted antiquities. “A fabric of lies was woven around artifacts whose real history was suppressed or unknown,” Bell writes. Italian culture reporter Fabio Isman has an important story in the current issue of the Art Newspaper [no link available yet] about Gianfranco Becchina, the retired Sicilian antiquities dealer who now faces trial in Rome for conspiracy to traffic in looted art. Sicilian dealer Gianfranco Becchina gives the authors a tour of his renovated pallazzo in Castelvetrano, Sicily. While reporting our book, Italian authorities told us that Becchina’s role in the illicit antiquities trade may have exceeded that of his now notorious rival, Giacomo Medici, who was convicted in 2004 in the biggest looting case in Italian history. 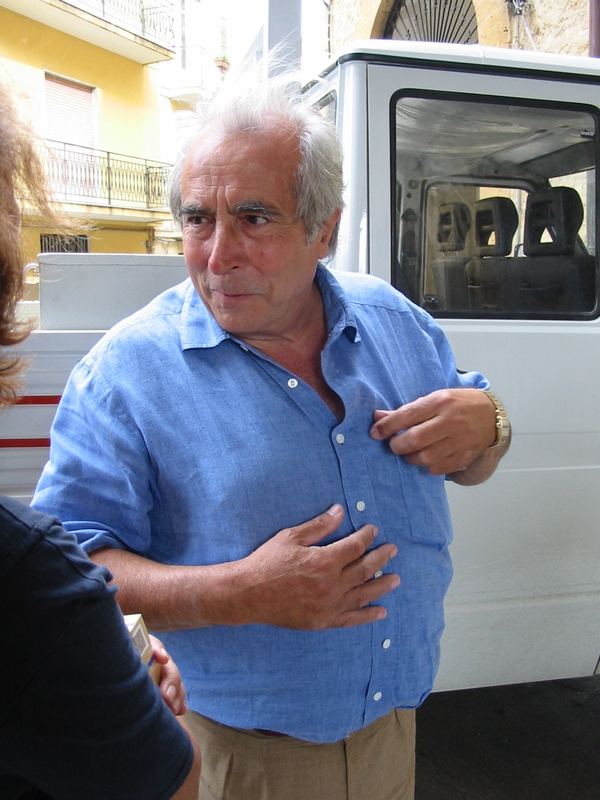 Becchina, now 72 and retired from the trade in his native Sicily, is appealing a February 2011 conviction for illegal dealing and has denied pending conspiracy charges, Isman writes. 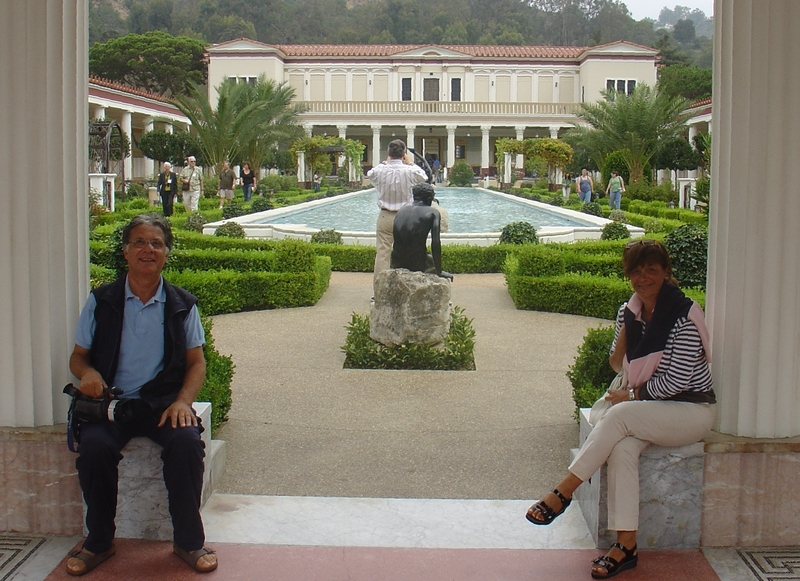 Becchina is perhaps best known as the dealer who sold the Getty its famous fake marble kouros. (See Chaps 4 and 5 of Chasing Aphrodite.) But that was just one sale in a 30-year career that Becchina meticulously archived in 140 binders containing more than 13,000 documents. The archive was seized by Swiss authorities in 2001, along with 6,315 antiquities and 8,000 photographs of objects, many of which appeared recently excavated, Isman reveals. The dossier shared with Italian investigators, who needed two months just to digitally photograph it. 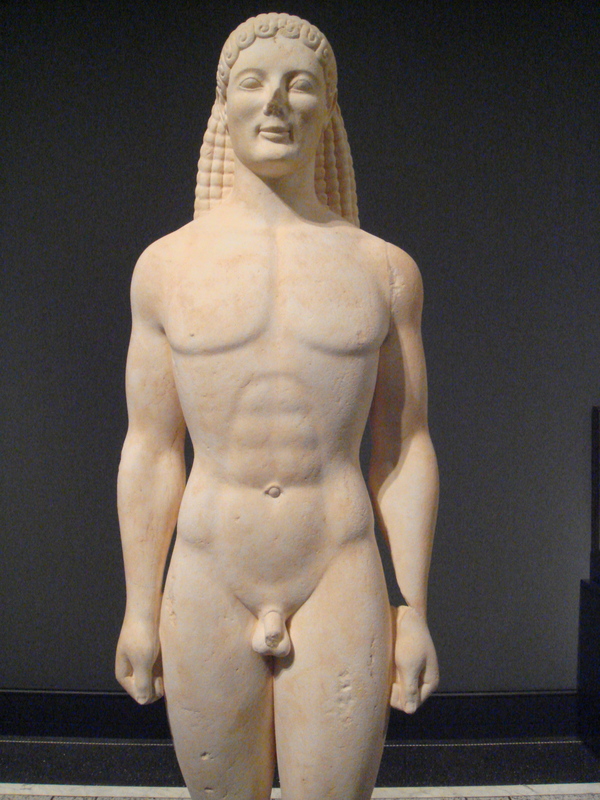 The Getty bought the kouros in 1985 for $10 million. Today it is believed to be fake. Today, the Becchina Dossier forms the center of Italy’s continuing investigation of the international trade in looted antiquities, which began in 1995 with the seizure of a similar cache of records and Polaroids belonging to Medici. Like the Medici files, the Becchina Dossier provides a striking record of the illicit trade, showing the path of thousands of looted objects from tombs across the Mediterranean to the display cases of leading museums around the world. Among those tied to Becchina are the Toledo Museum of Art, the Miho Museum in Japan, the Lourve in Paris, the Merrin Gallery in New York, collectors Leon Levy and Shelby White and a large cast of middle men and looters familiar to those who have studied the illicit trade. Italian investigators Maurizio Pellegrini and Daniella Rizzo have been combing the Becchina Dossier for several years. Italian investigators Daniella Rizzo and Maurizio Pellegrini have had the painstaking task of combing through the dossier since its seizure, matching objects described there to known collections. Their work continues today. Isman’s revealing story is the first of what will likely be several uncovering the contents of the Becchina Dossier. We too have reviewed the Becchina Dossier and will write more about it in the coming weeks. Stay tuned for that and stories about Becchina, who the authors visited in 2006 while reporting on the book. 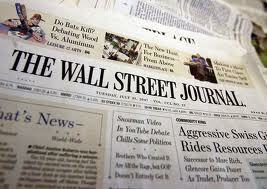 Jason and Ralph will be speaking Friday, June 10 in Orlando at IRE, the annual gathering of investigative reporters. Our topic is how to find loot at your local museum. 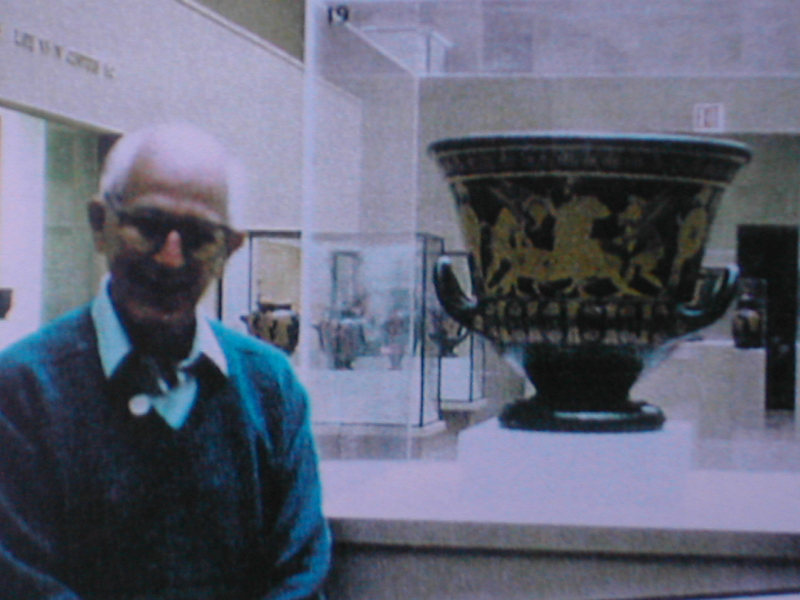 Robert Hecht poses in front of the famous looted Greek vase he sold the museum in 1972 for $1 million. was controlled by a handful of shady dealers who operated much like a cartel. They were competitors, but cooperated as necessary to get the highest price for their wares. Look for their names in the ownership histories of ancient art: Robert Hecht, Frieda Tchakos, Fritz Burki, Gianfranco Becchina, Robin Symes, Christo Michaelidis. 2. Read the Labels: Many museums are frustratingly vague about an object’s origins. In the language displayed next to a piece of ancient art, you’ll find see something like “said to be from” this or that country or region. The question to ask is: who said? The answer is often dealers, middlemen and even looters. Curators often sought out this important information from their market sources, but kept it vague to hide an object’s illicit origins. 3. Accession numbers: Most museum objects are identified by an accession number, the inventory number given to an object when it enters the collection. Every museum uses a different code for their acquisitions, but they usually contain the date of acquisition. 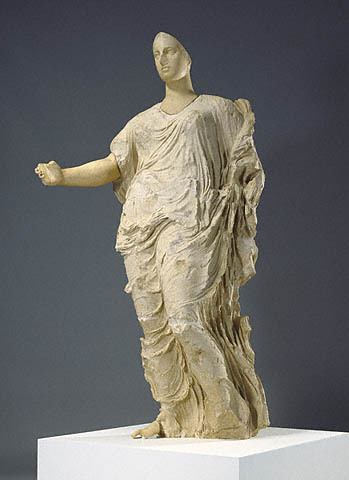 For example, the Getty’s statue of Aphrodite was 88.AA.76. “88” is for 1988, the year the Getty acquired the statue. “AA” is the Getty’s code for ancient statues. “76” tells you its the 76th acquisition of the year. This can be key information. For example, if you know the year an object was acquired, you can figure out the standards and policies that were in place at the time. 4. Scrutinize the donors. Museums have been getting in trouble for donations for decades. Donations of art are tax deductible, and have often been a means for tax fraud at museums. 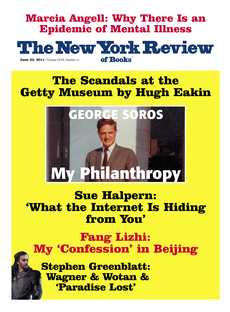 Museums have also used donors to launder recently looted art. (See Chap 2: A Perfect Scheme) Some museums have lower standards when it comes to objects donated to the museum. 5. Ask for answers: Once you see an object the sparks your curiosity, ask the museum for answers about the object’s provenance, or ownership history. Most museums should (reluctantly) provide you with what they know. If they claim to have no information, ask them why they felt it was safe to purchase. The AAMD has guidelines for museum transparency on these issues. Is your museums following them? In our view, not all looted antiquities need be returned to the country from which they were stolen. (The Getty, for example, returned only a fraction of the hundreds of objects in their collection its former curator would consider “almost certainly looted.”) But museums should be asked to come clean about their collecting practices. Joining us on Friday’s panel will be Lee Rosenbaum of CultureGrrl fame, and James Grimaldi, the WaPo’s lead reporter on the Smithsonian’s shenannigans.